The most common reason for a human being to have an ultrasound is to confirm a pregnancy or check on a developing baby whilst still in the womb. 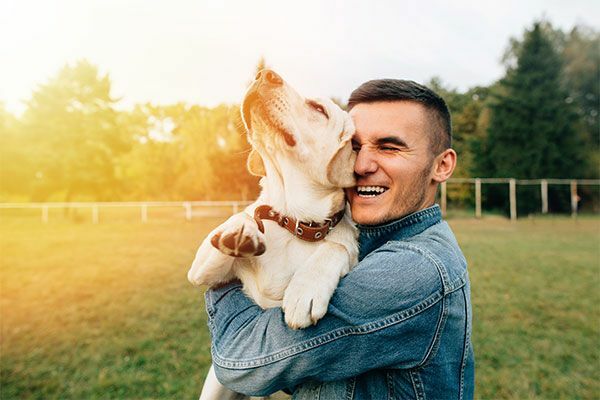 However, when it comes to veterinary medicine ultrasound is considered a safe and reliable method of looking inside your pet’s body for a variety of situations. Yes, ultrasound is a non-invasive procedure and there are little to no risks. 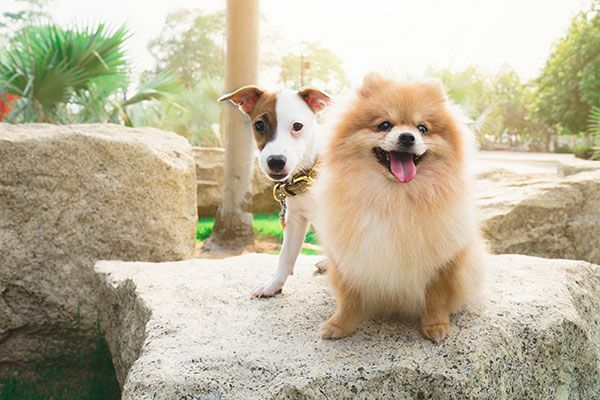 Your veterinarian will be able to advise you if there is any reason why your pet should not have an ultrasound examination. 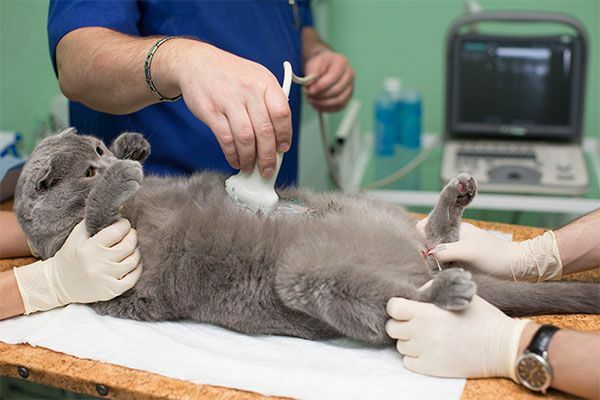 As a non-invasive procedure, your pet should not experience any pain. There may be a mild discomfort if the ultrasound technician needs to press firmly or manipulate the probe in order to gain a clearer image, but this should not last for more than a few seconds and should merely be uncomfortable and not painful. What conditions can an ultrasound help to diagnose?